There’s a range of web-based tools you can use to help keep your vehicles on the road. 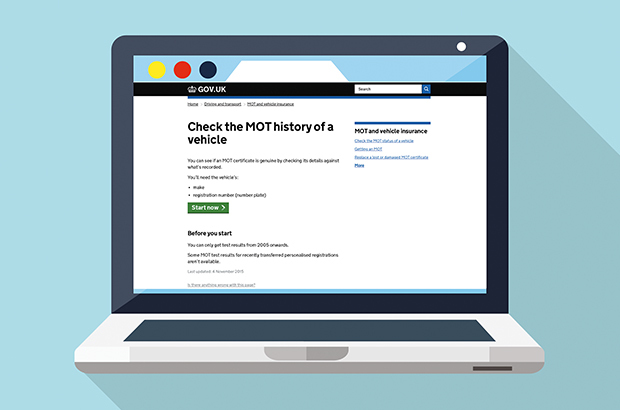 Check a vehicle’s MOT history by using the check the MOT history of a vehicletool on the GOV.UK website. There are a number of online reminder services available which can be found by searching the internet and use to be notified when the MOT test is due. The new GOV.UK Notify service is due to be launched later in 2016.